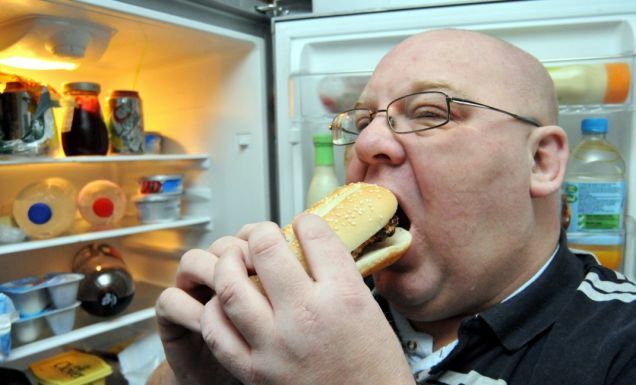 Darin McCloud stuffs his fact to gain weight so that he can have a weight loss surgery. If that isn’t crazy I don’t know what is. Everyone is trying to make a buck with the Royal Couple. 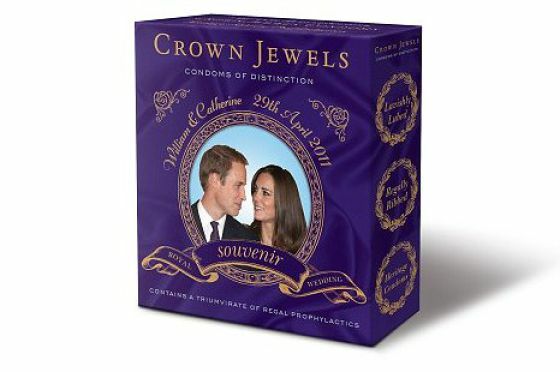 Now you can buy Crown Jewels Condoms of Distinction. 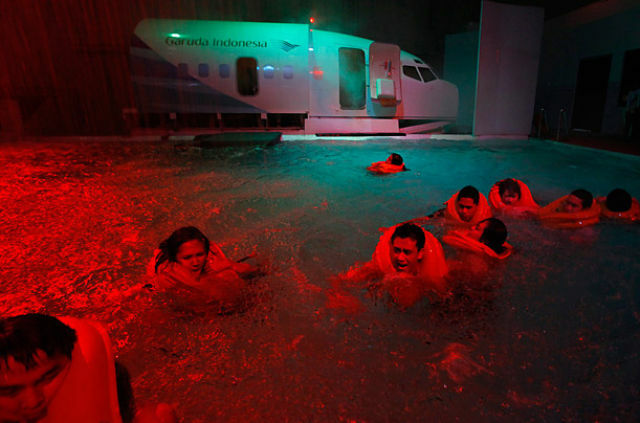 Airline employees practice emergency procedures in an Indonesian Training Center in Jakarta. 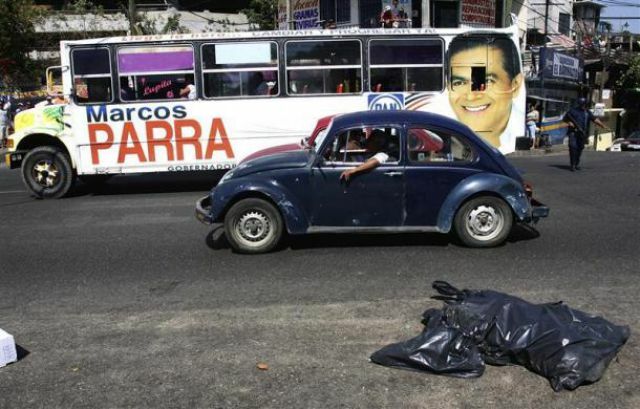 The VW races by a trashbag that has a mutilated body In it on a busy street in Acapulco, Guerrero. 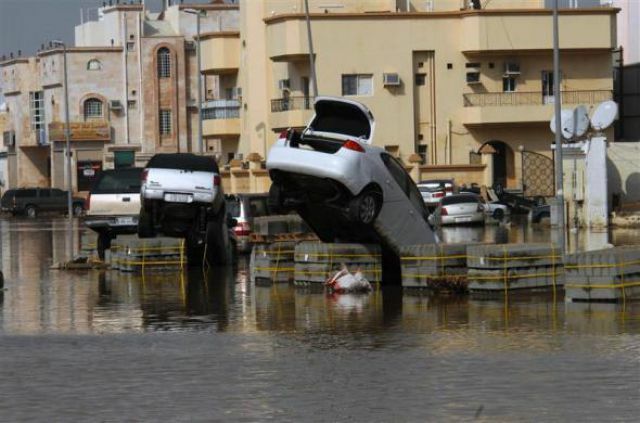 Nope just some cars strewn about after flooding in Saudi Arabia. This guy runs through a burning field during the tough man competition in central England. 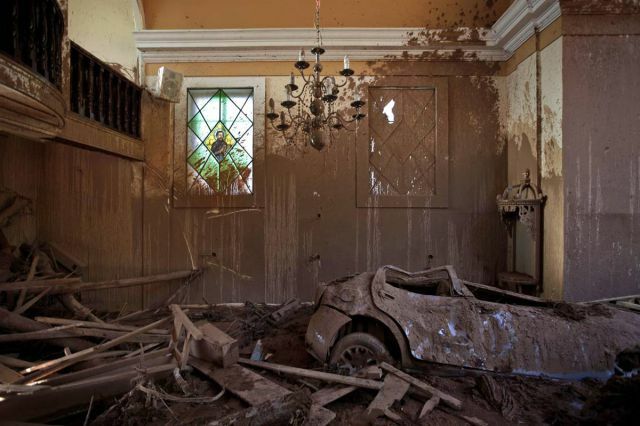 A car makes this church a drive through as the mud shoves it deep inside this church in Nova Friburgo, Brazil. 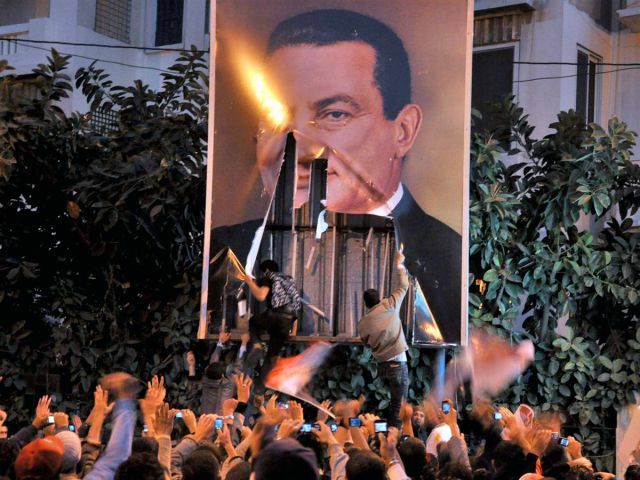 Protestors in Egypt rip down President Hosni Mubarak during a demonstration in Alexandria. 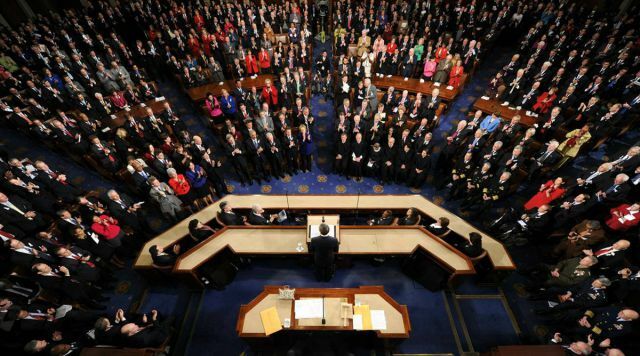 President Obama gives a state of the union address to a joint session of congress, a full house. I guess it has to be full considering they have to be there.